Finnair is extending its network in the United Kingdom with new codeshare services on Flybe flights between the UK and several key European cities. 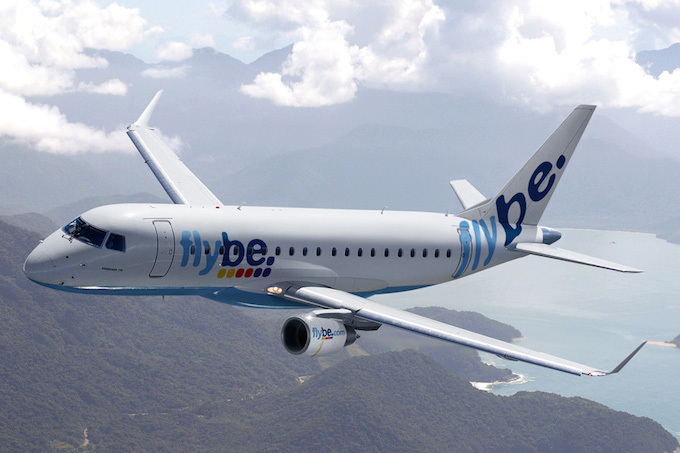 Both airlines currently cooperate on Flybe-operated routes between Manchester and eight regional airports in the UK including Aberdeen, Belfast, Edinburgh, Exeter, Isle of Man, Jersey, Newquay and Southampton. Philip Lewin, head of Partnerships and Alliances at Finnair, said: “Our growing partnership with Flybe will provide UK travellers with better travel options and even more convenient connections to Finnair’s extensive network in Asia. Vincent Hodder, Flybe’s chief revenue officer, added: “The extension of our well established codeshare partnership with Finnair now offers our customers yet more opportunity to travel to and from the UK regions.